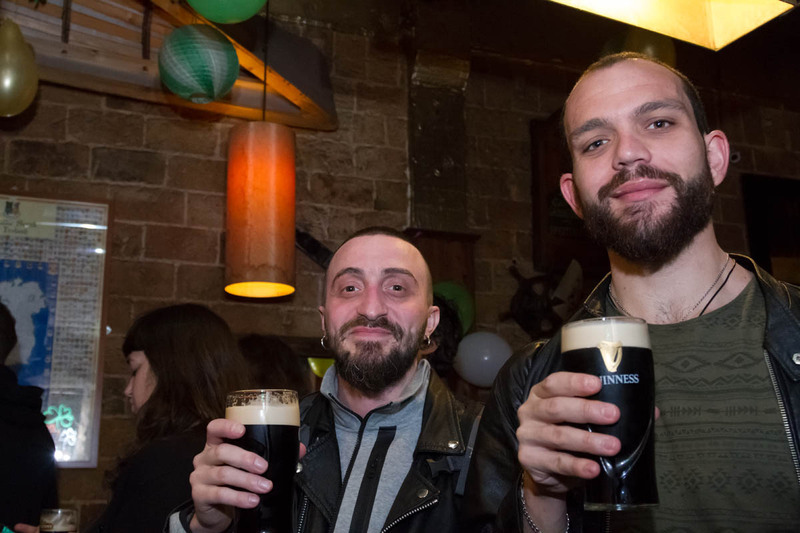 'It's not only the Guinness which is great. 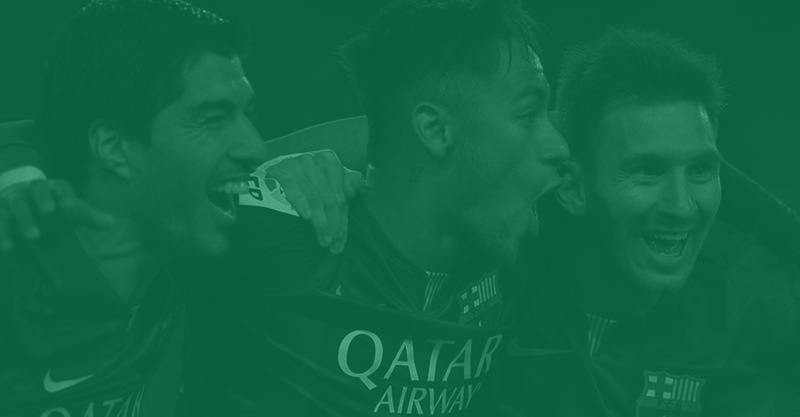 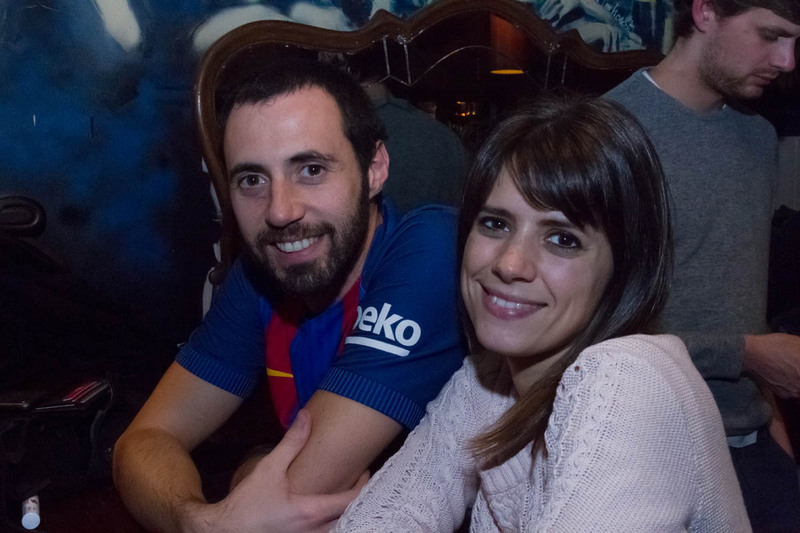 'Sport is our passion ! 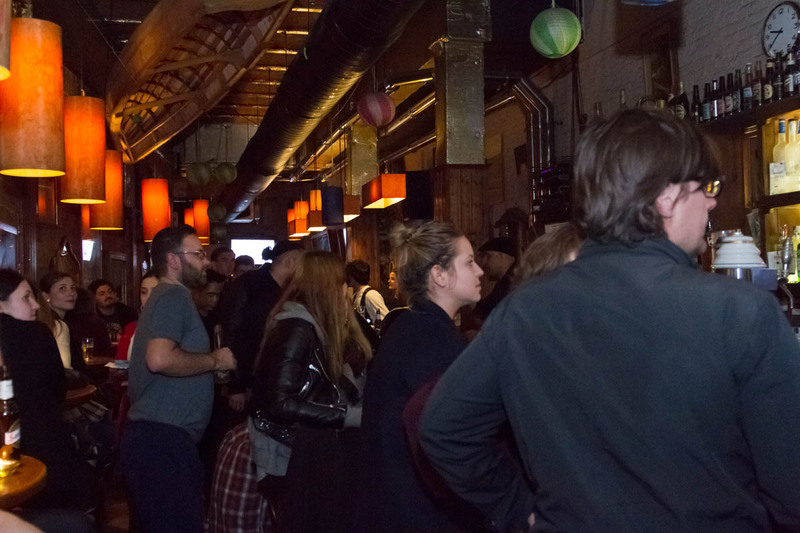 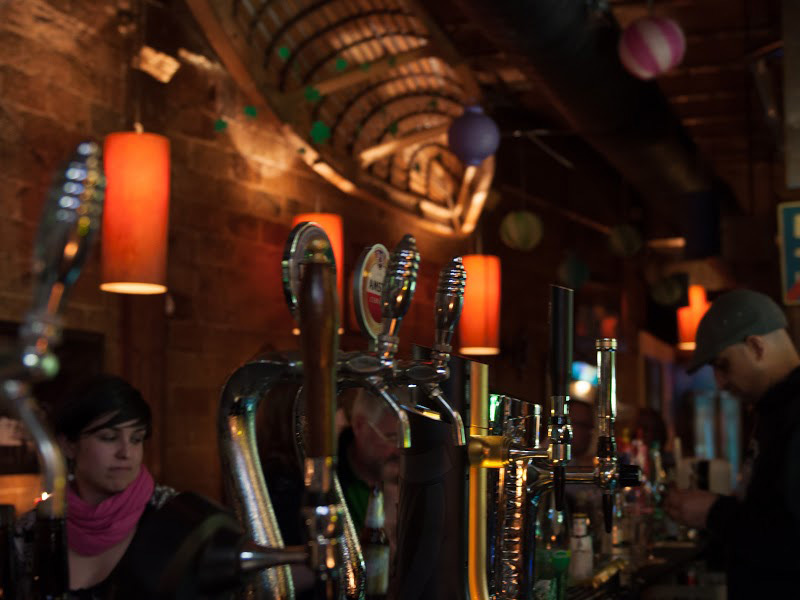 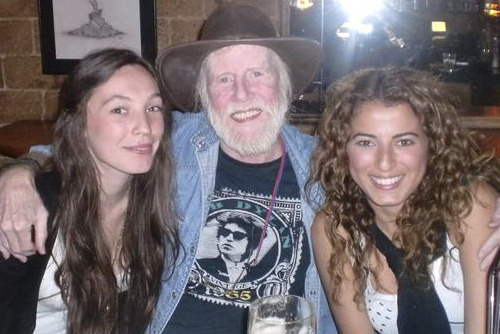 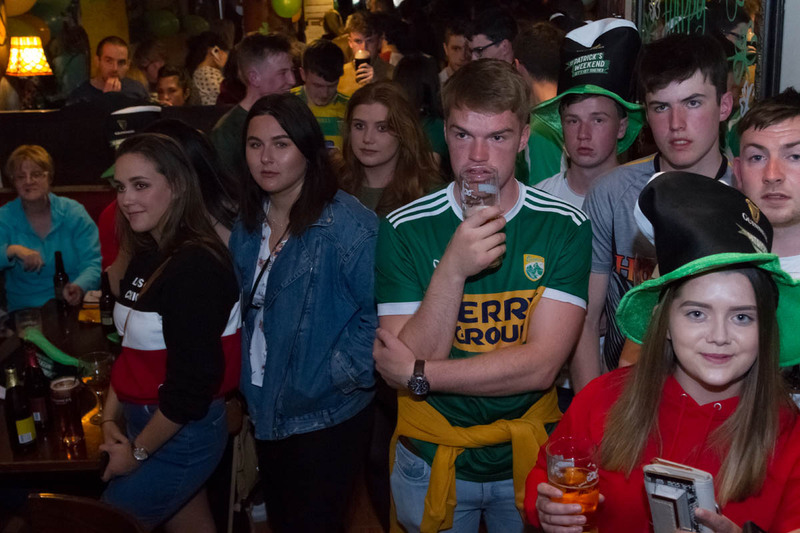 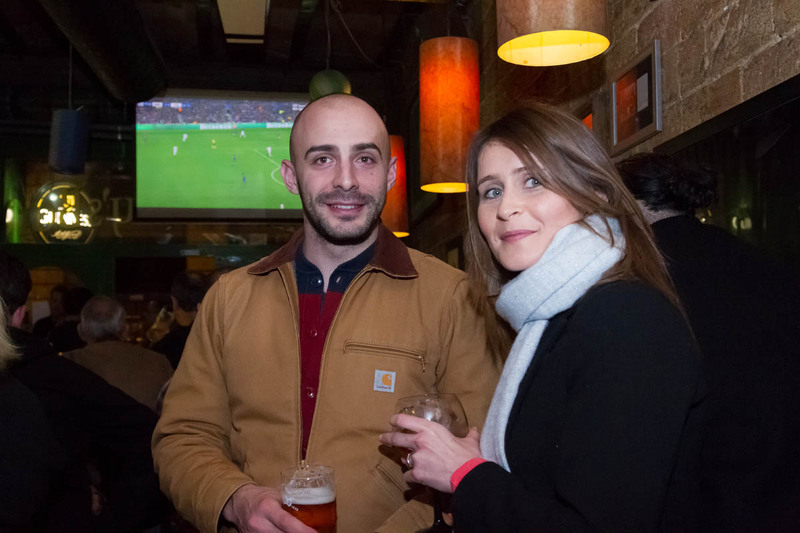 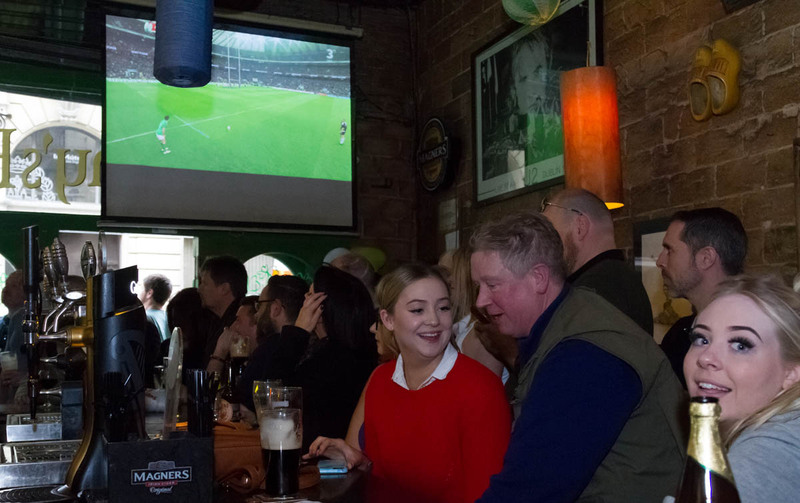 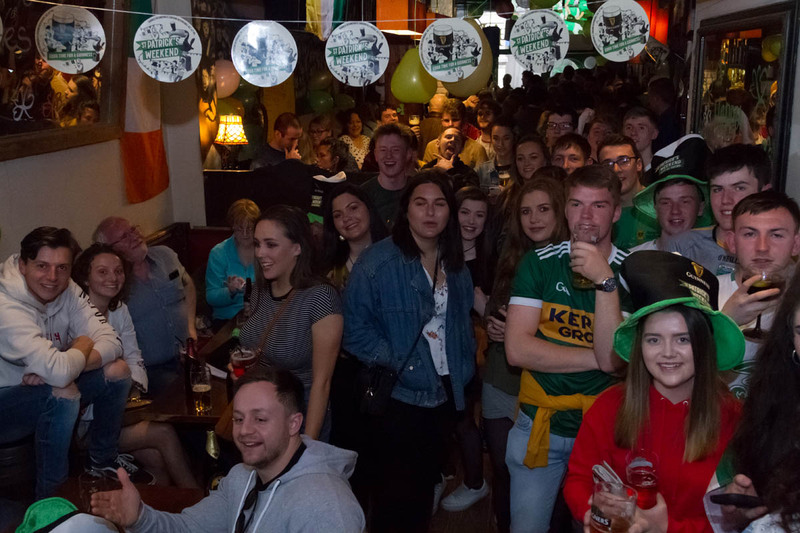 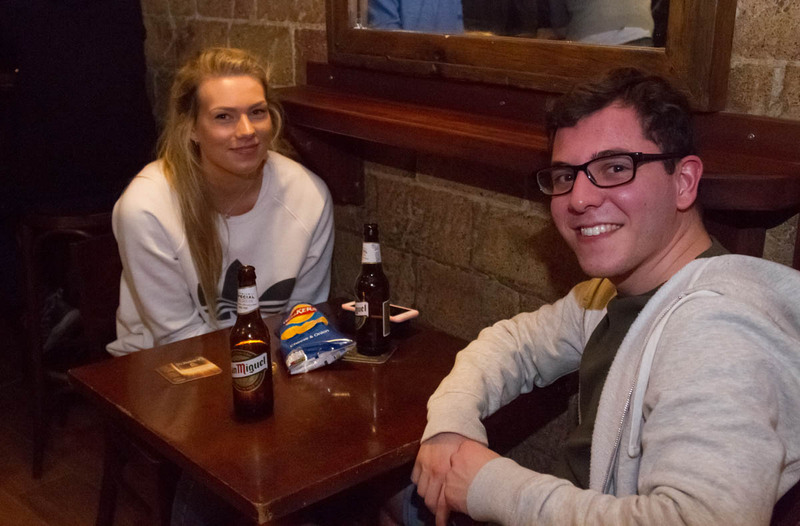 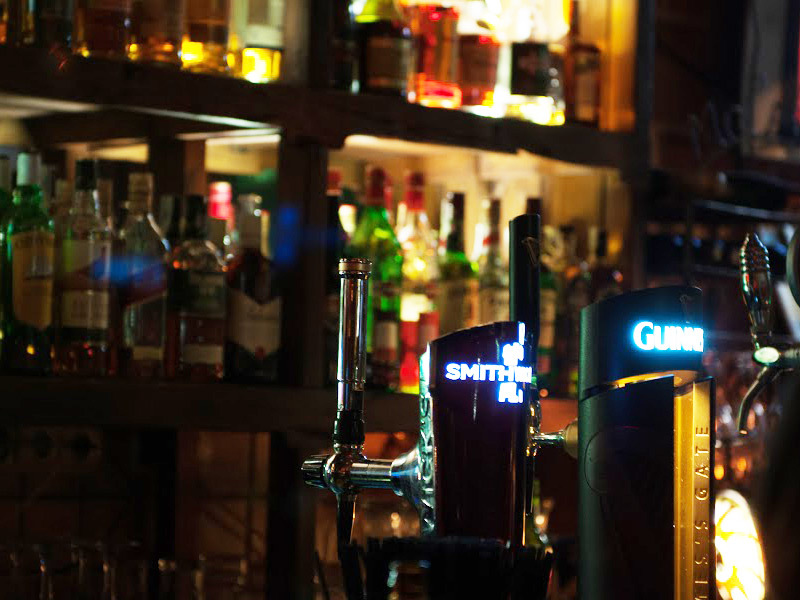 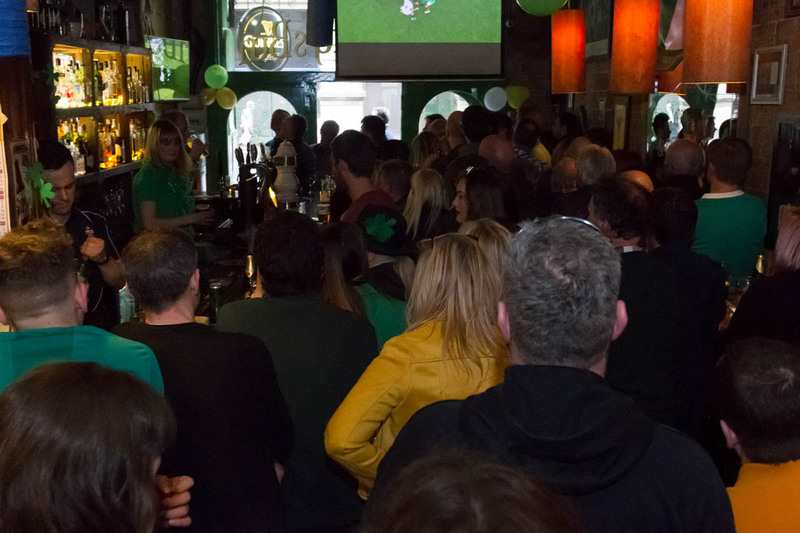 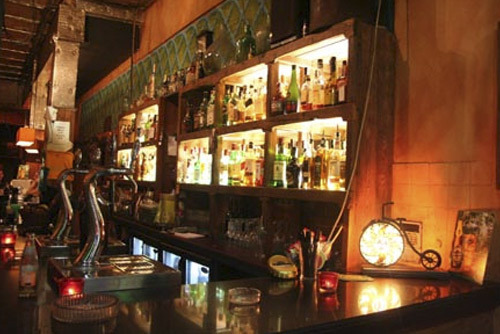 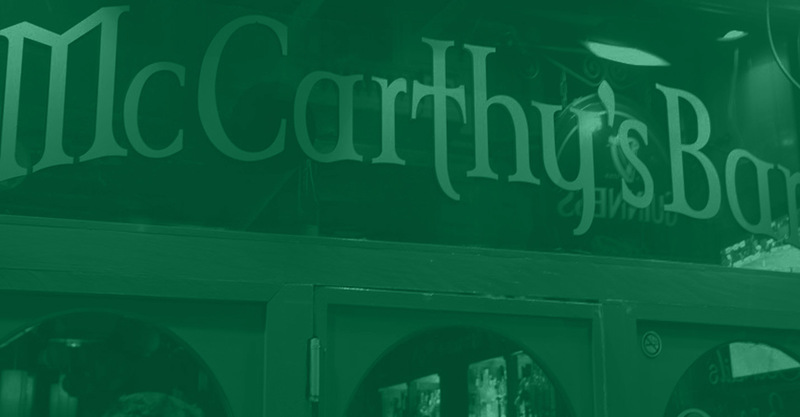 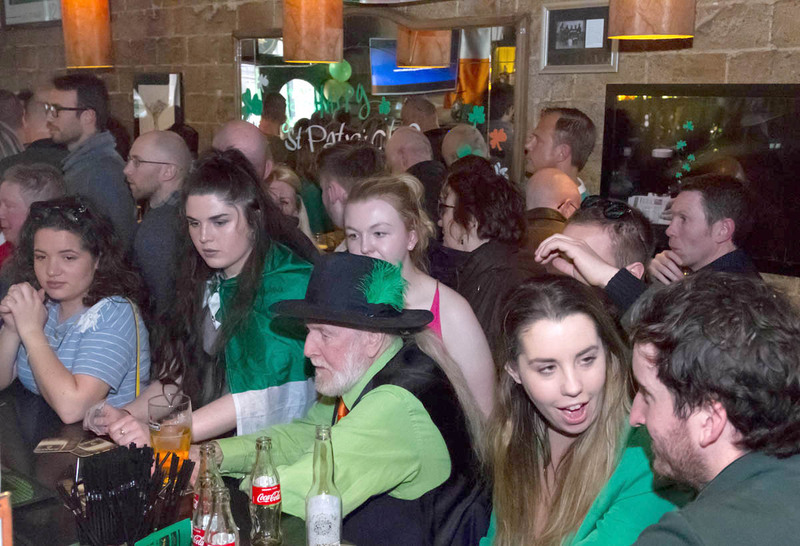 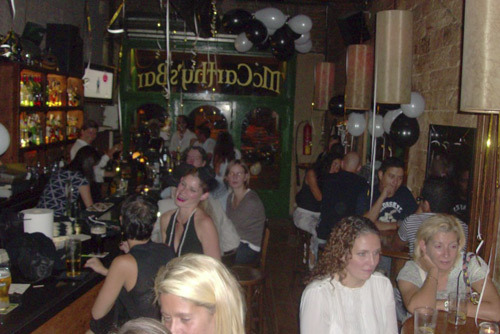 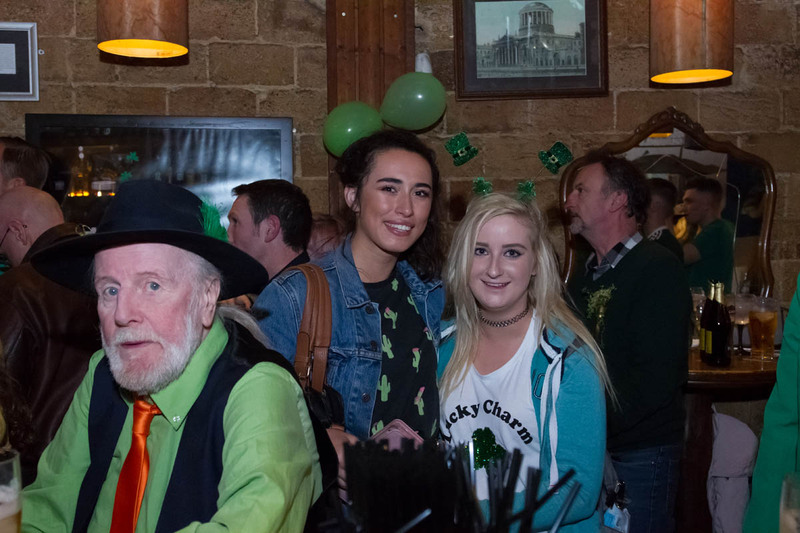 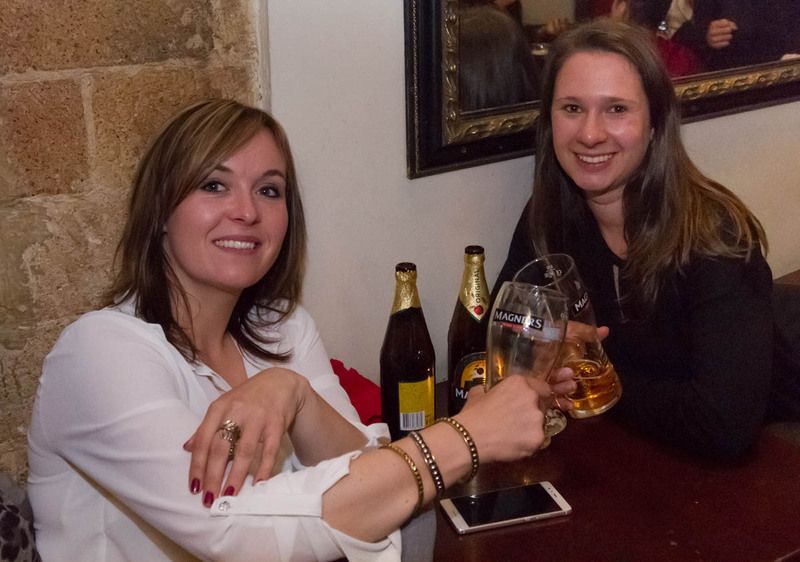 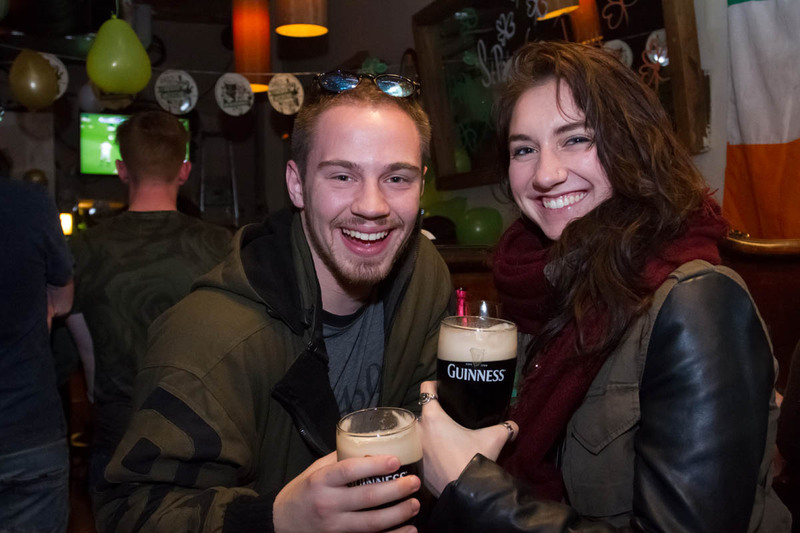 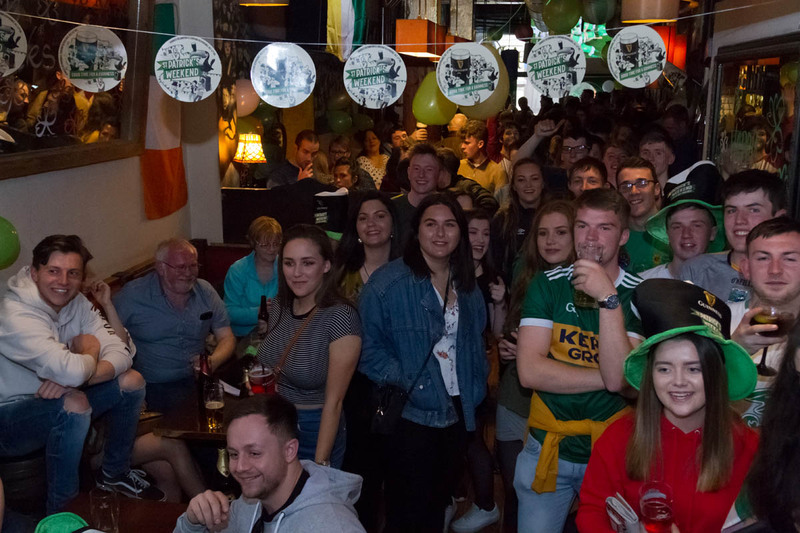 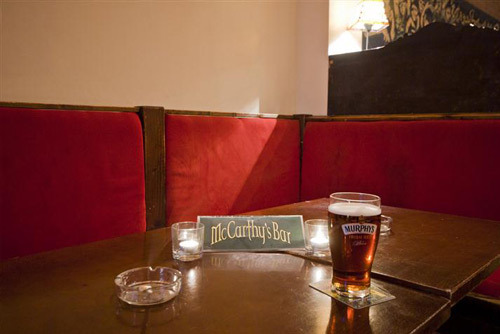 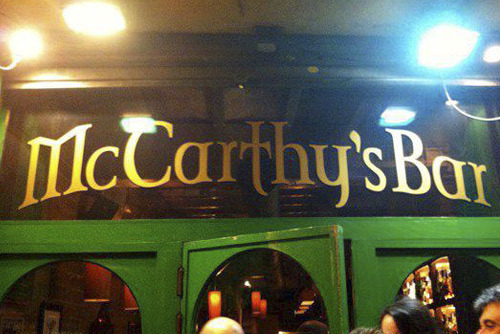 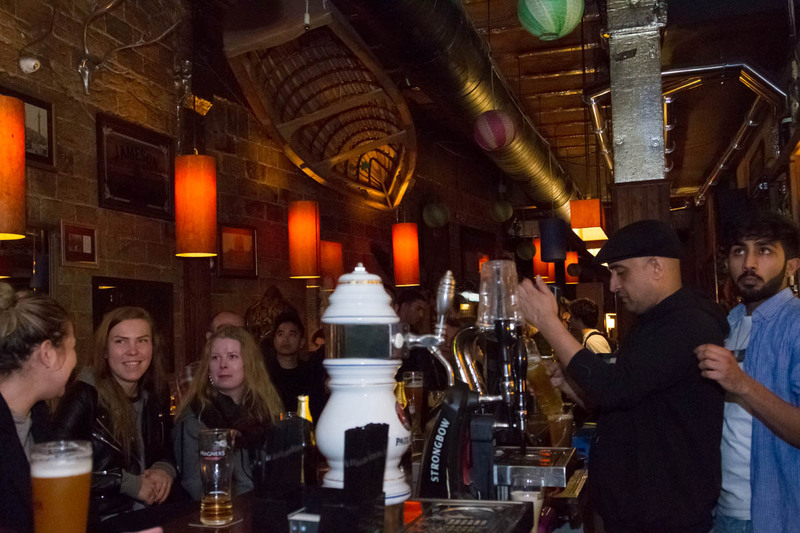 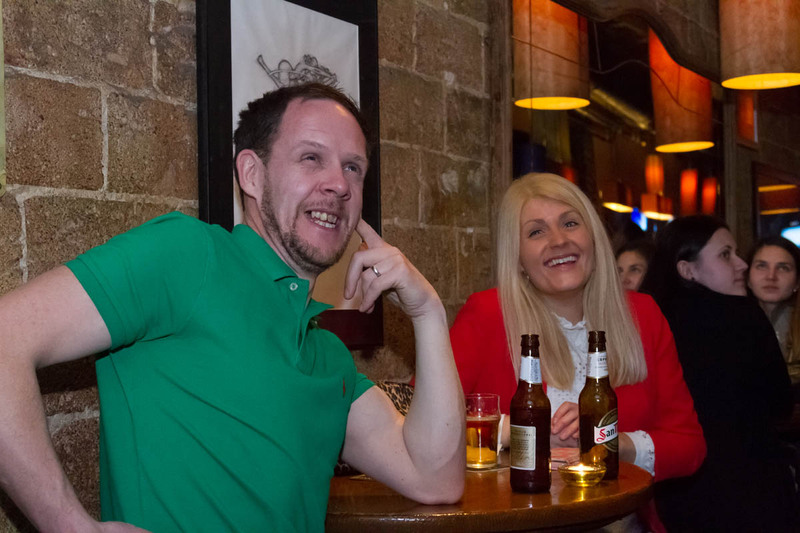 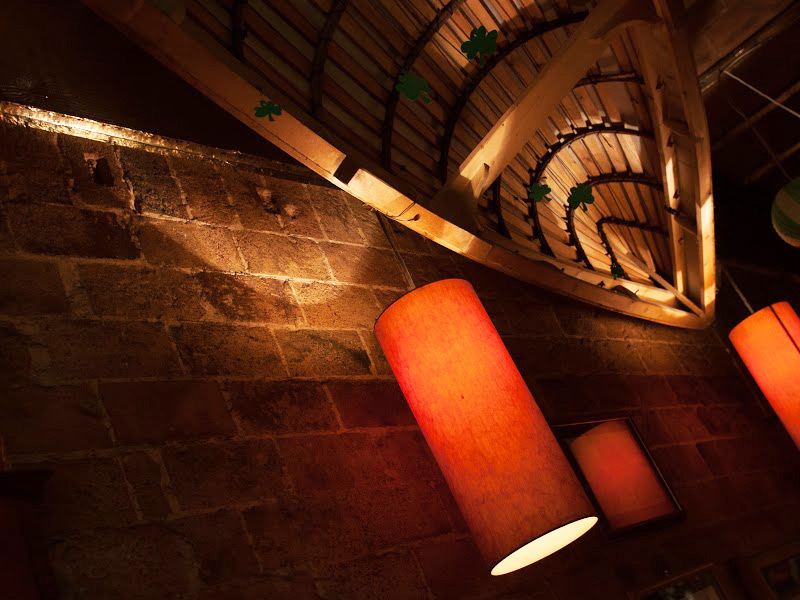 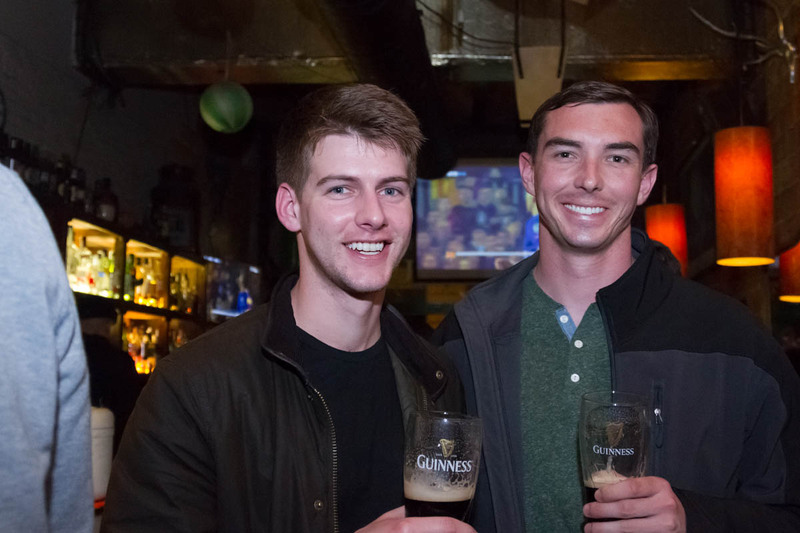 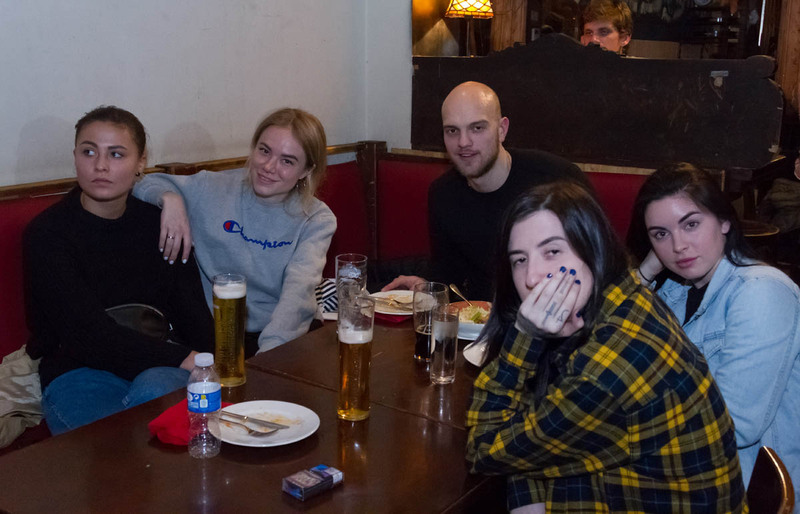 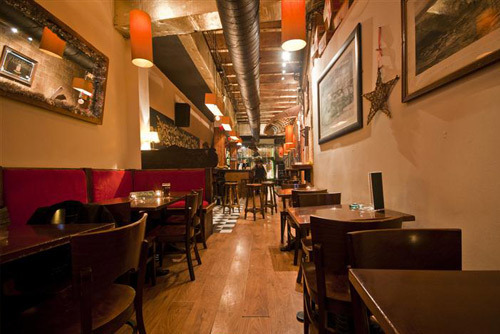 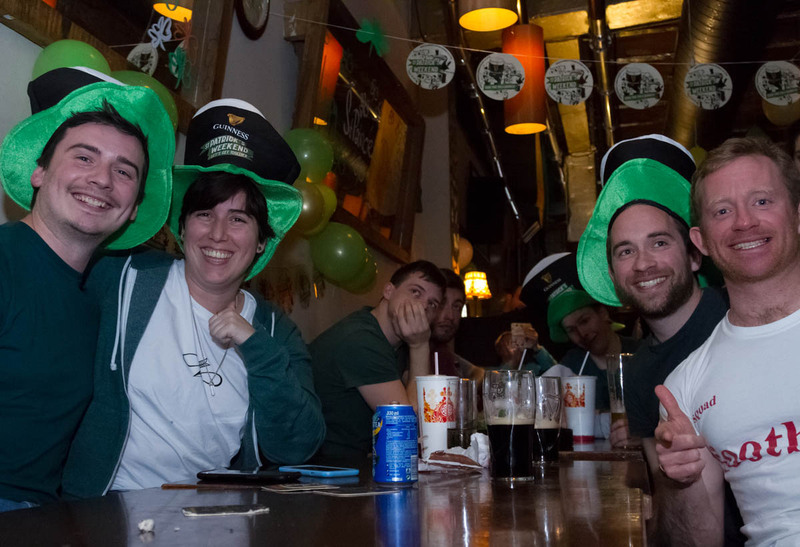 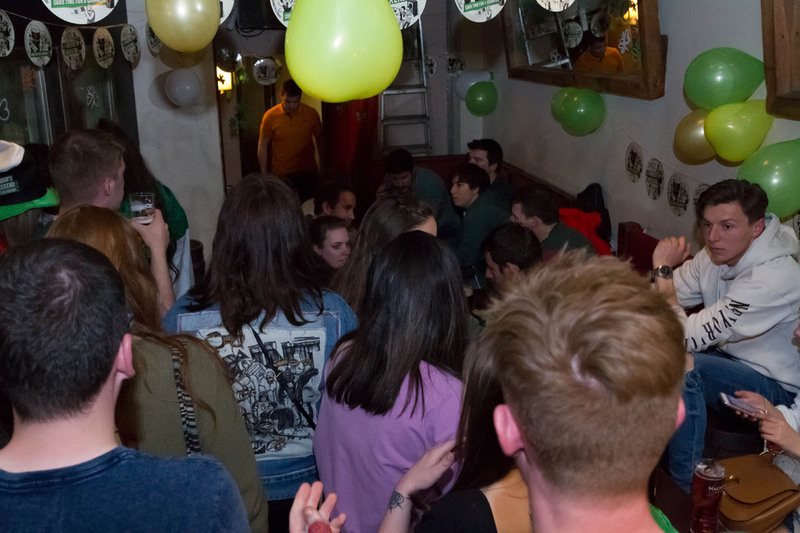 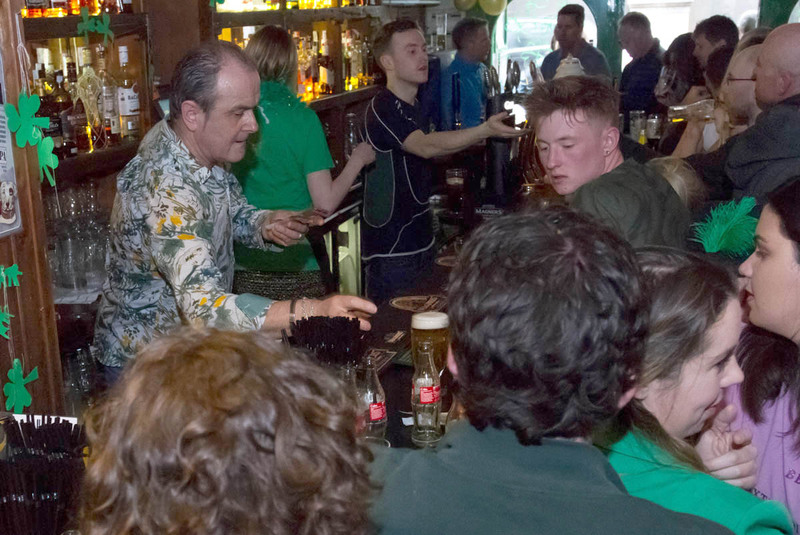 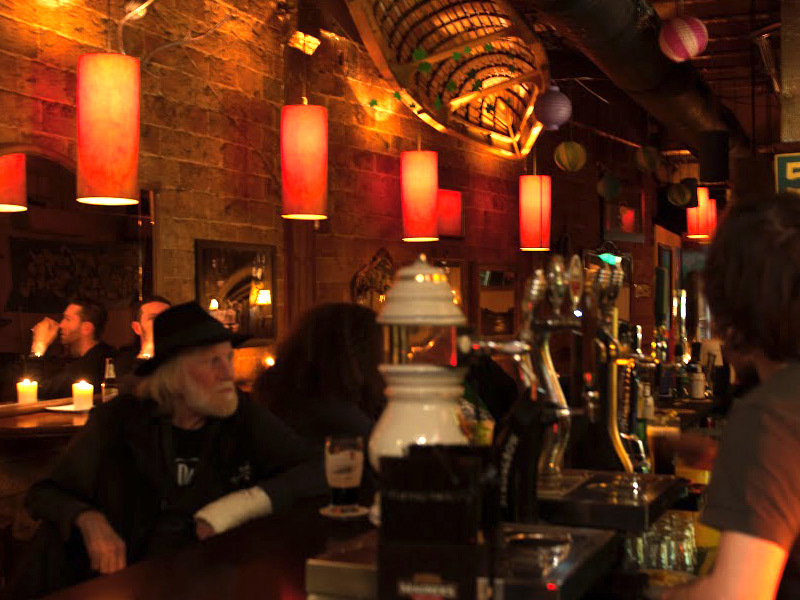 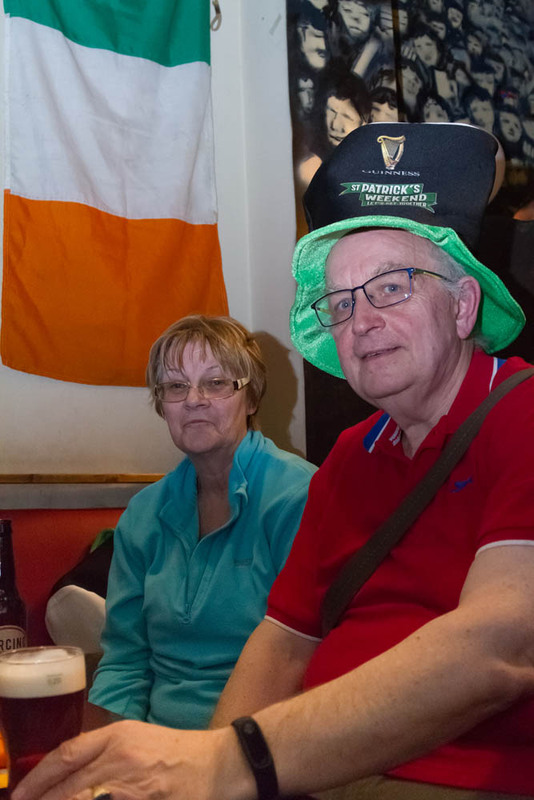 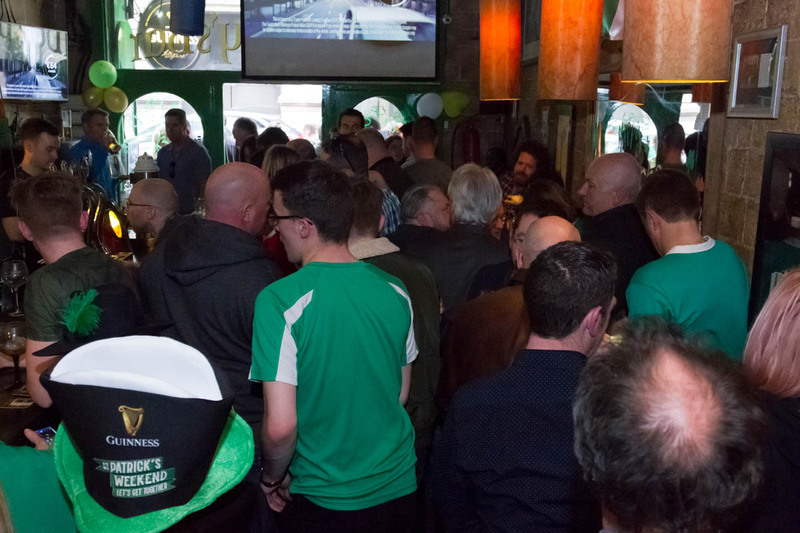 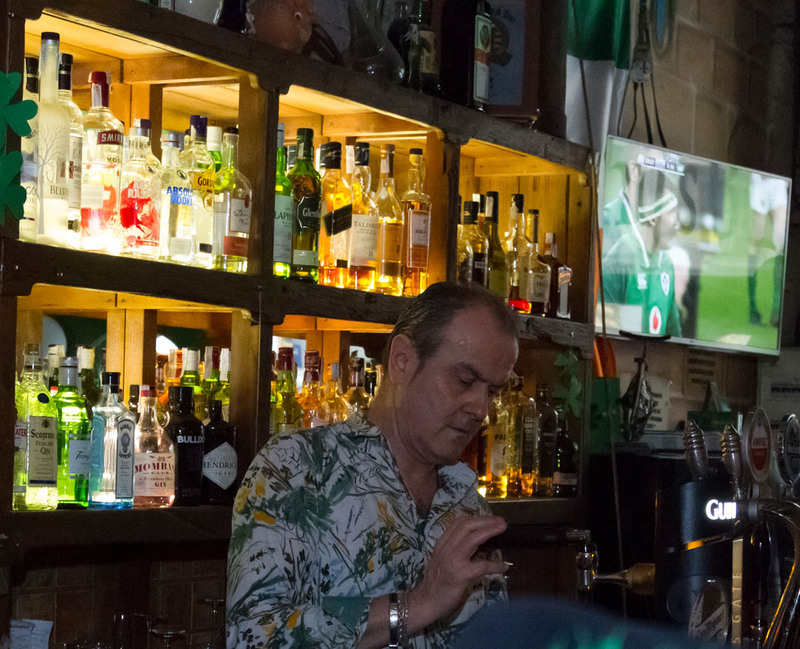 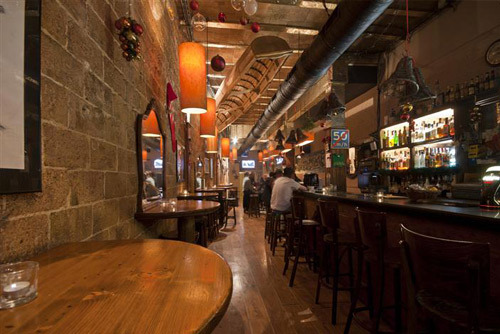 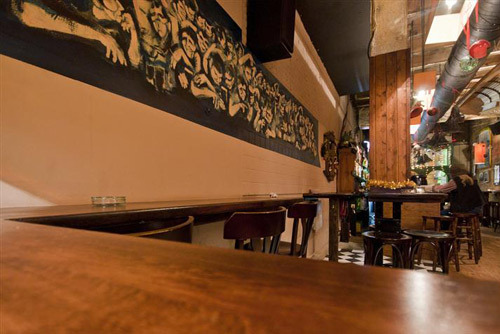 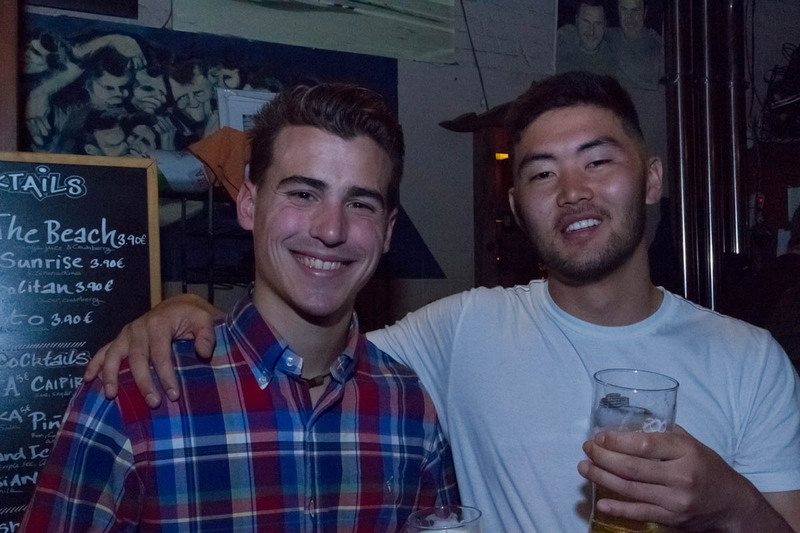 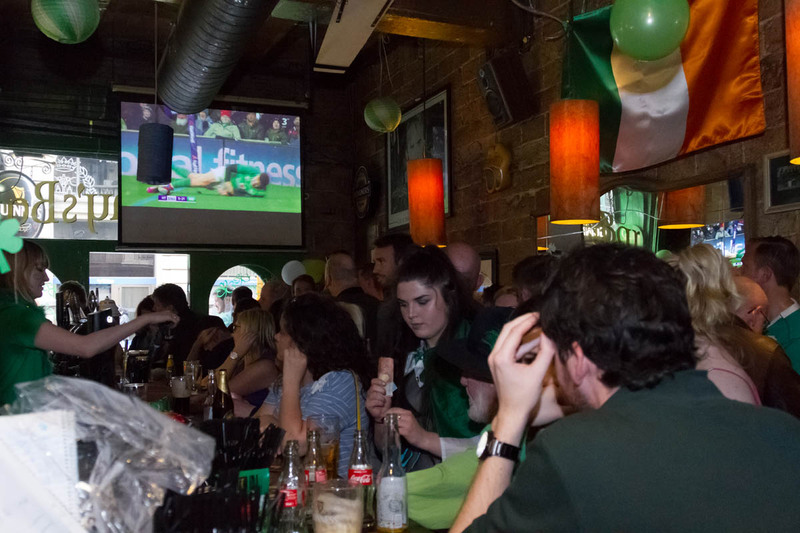 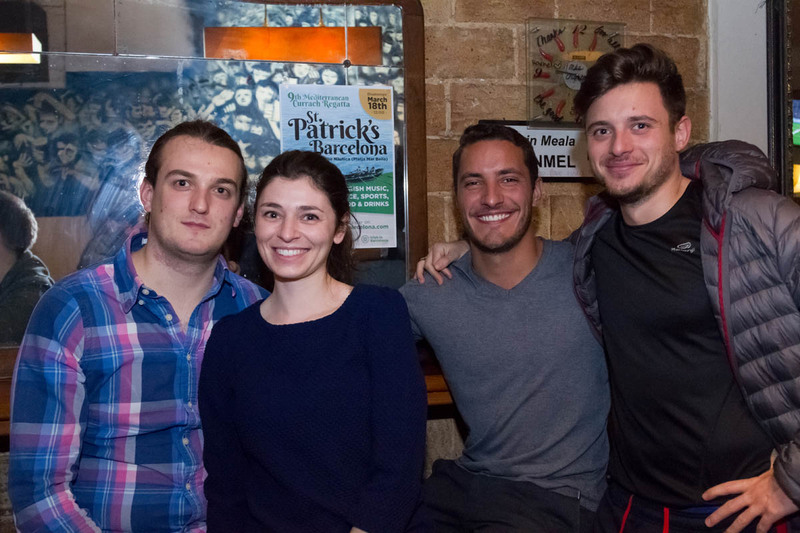 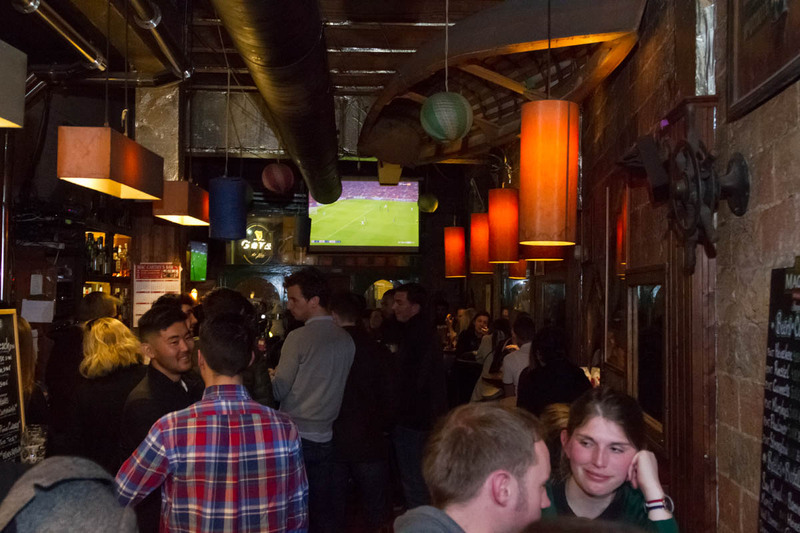 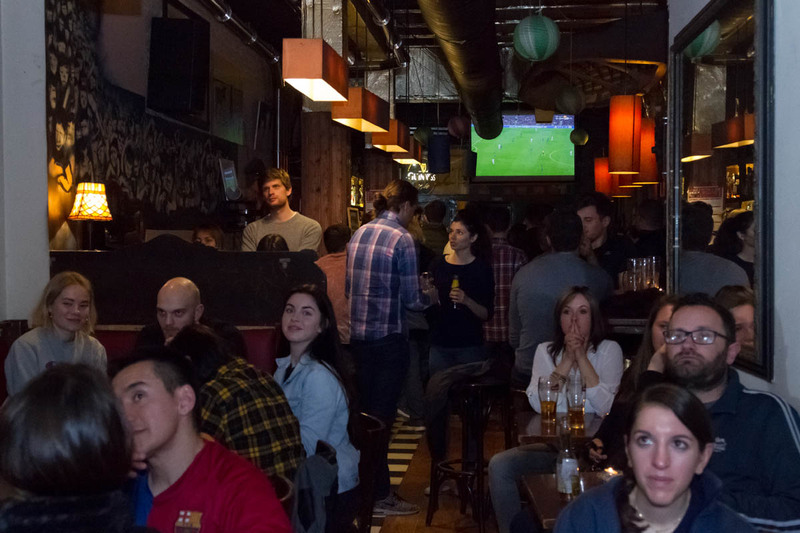 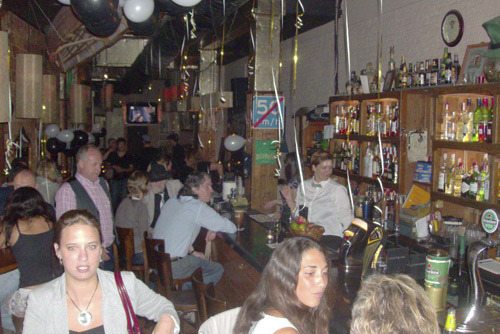 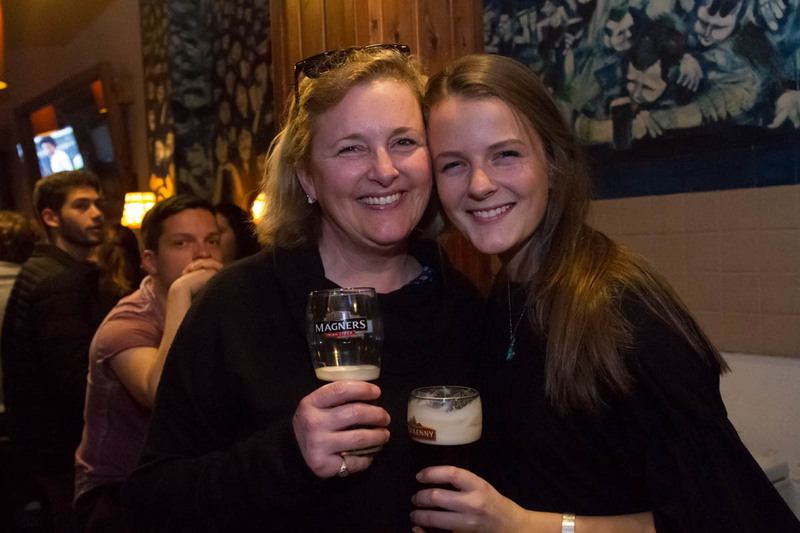 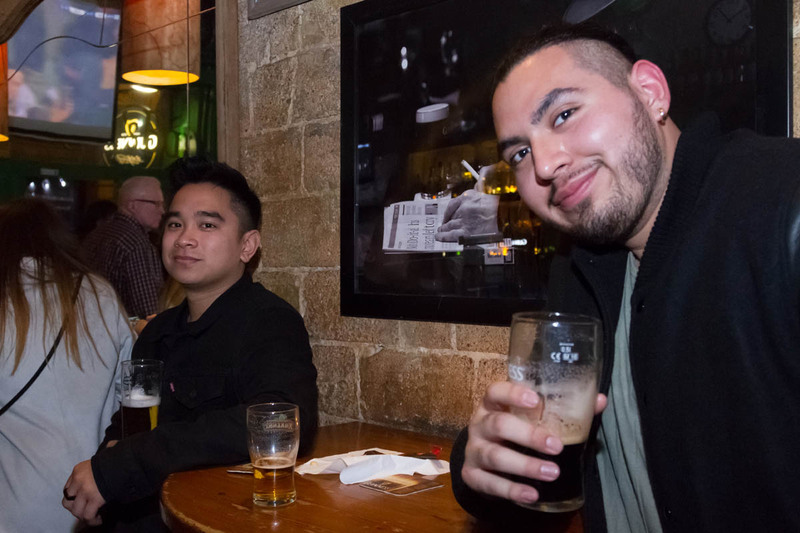 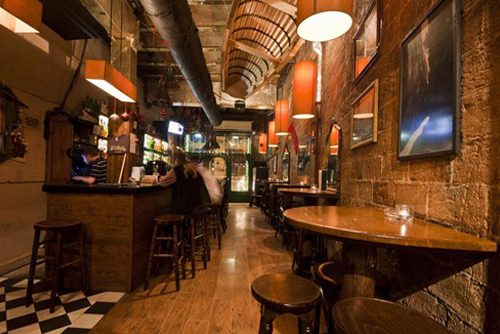 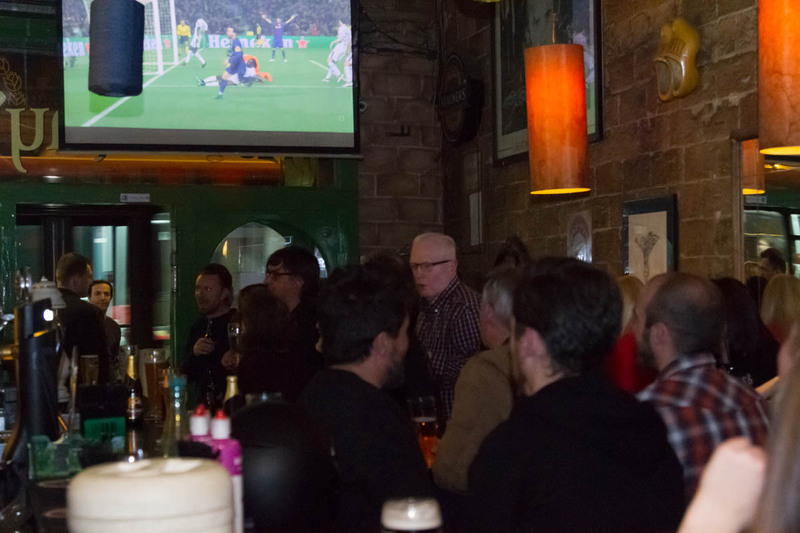 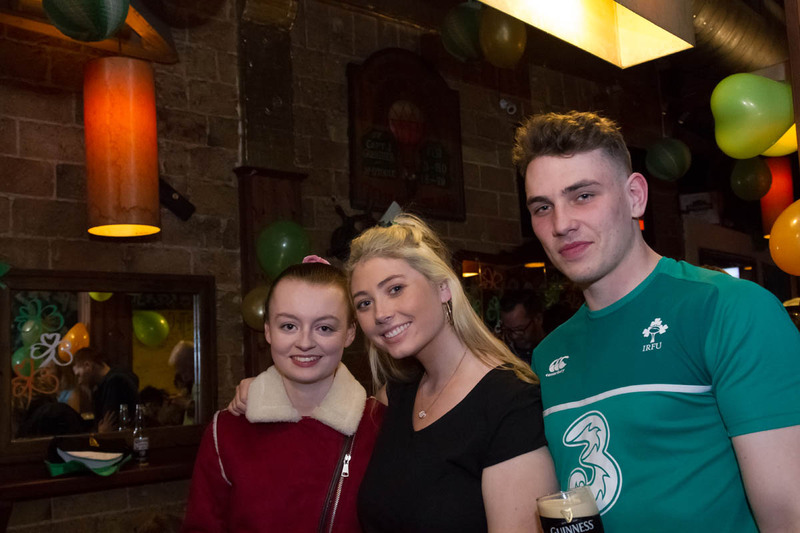 Located in the heart of Barcelona, McCarthy's Irish Bar has become the rendezvous point for many groups, and couples, that visit this beautiful Spanish city. 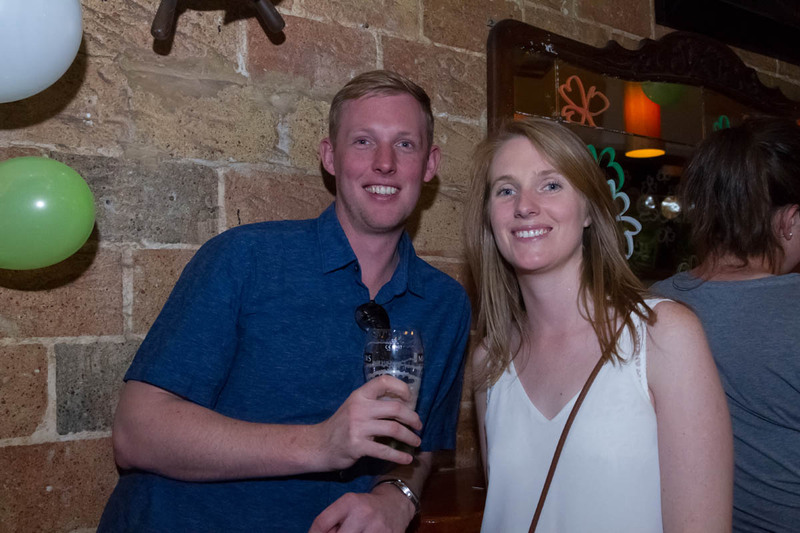 The staff are all native English speakers and after a day of studying guide books, or trying to practice your little bit of Spanish, it’s nice to get some local information from the people on the front-line! 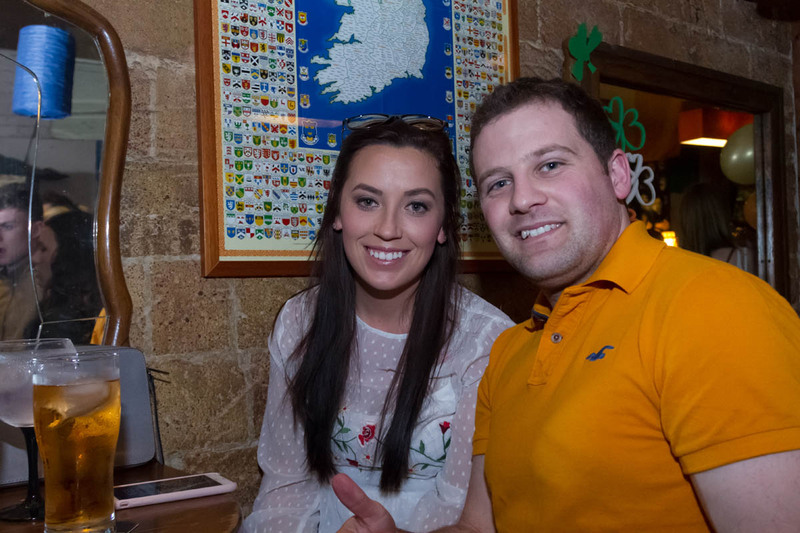 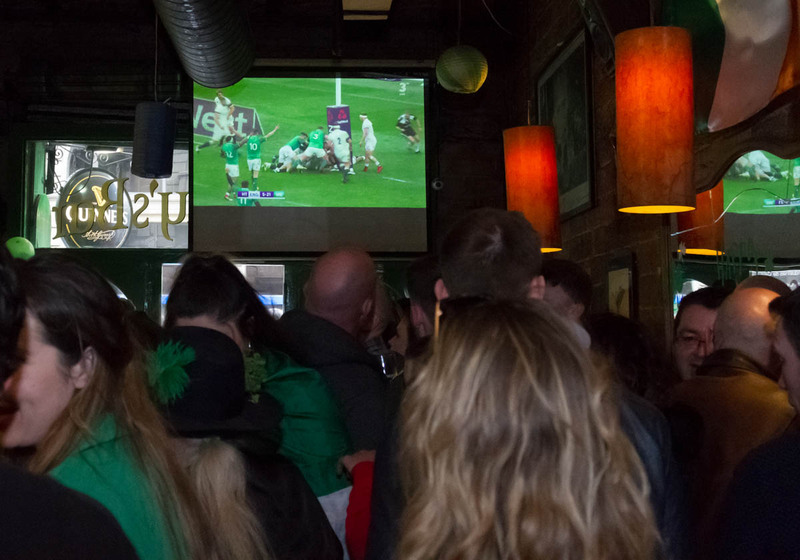 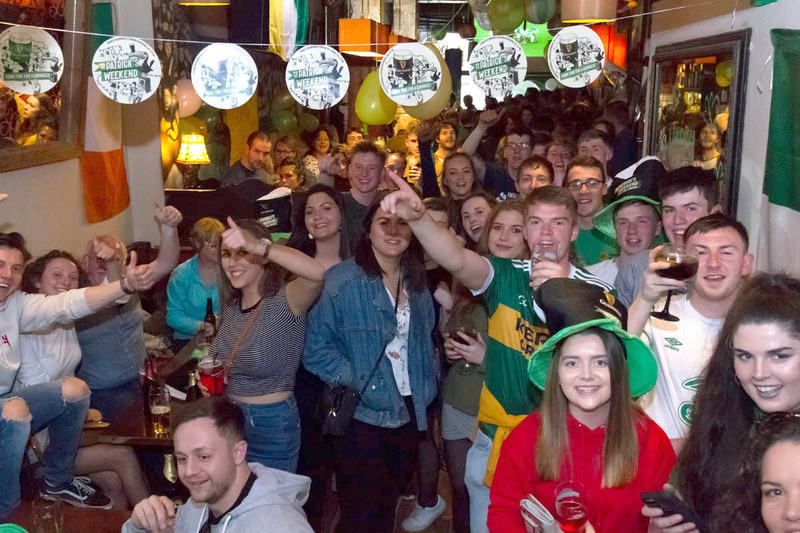 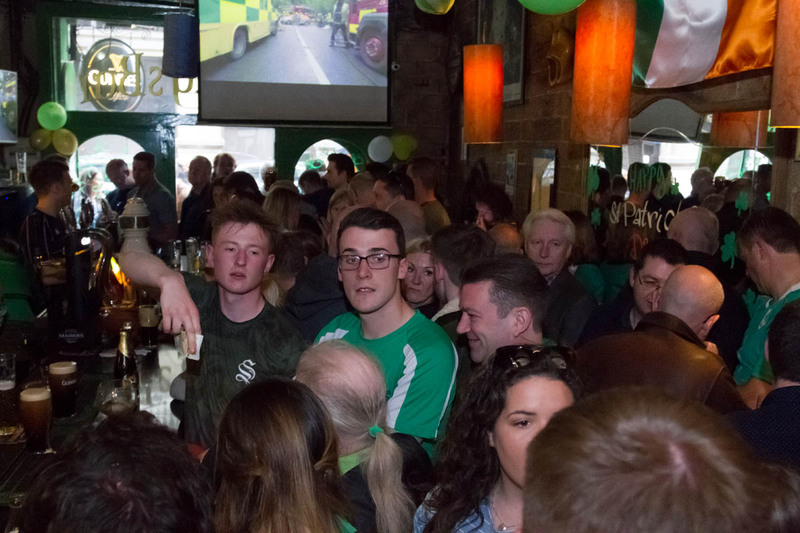 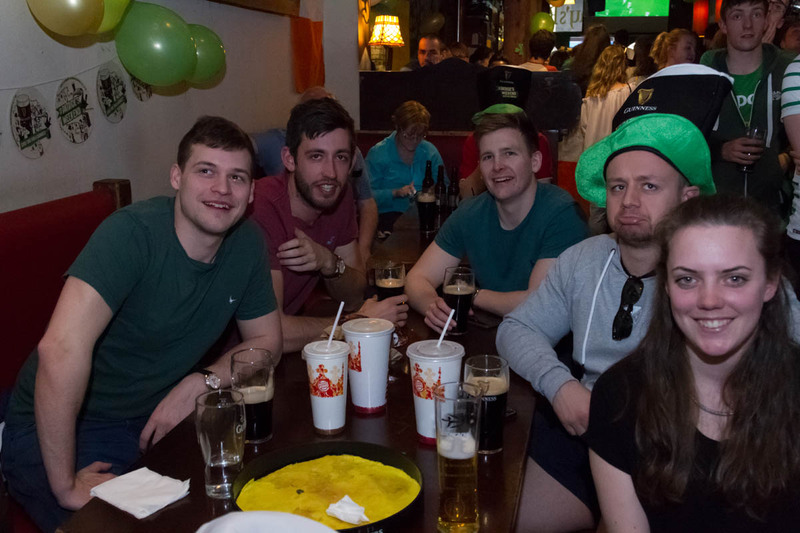 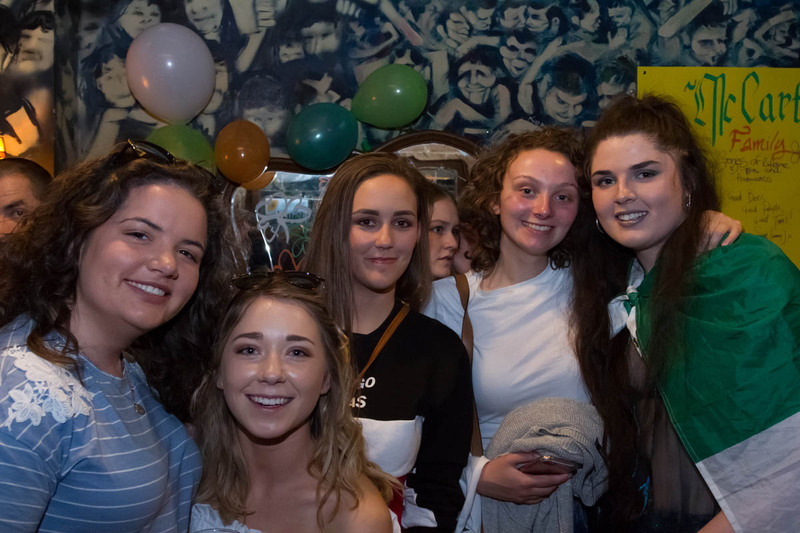 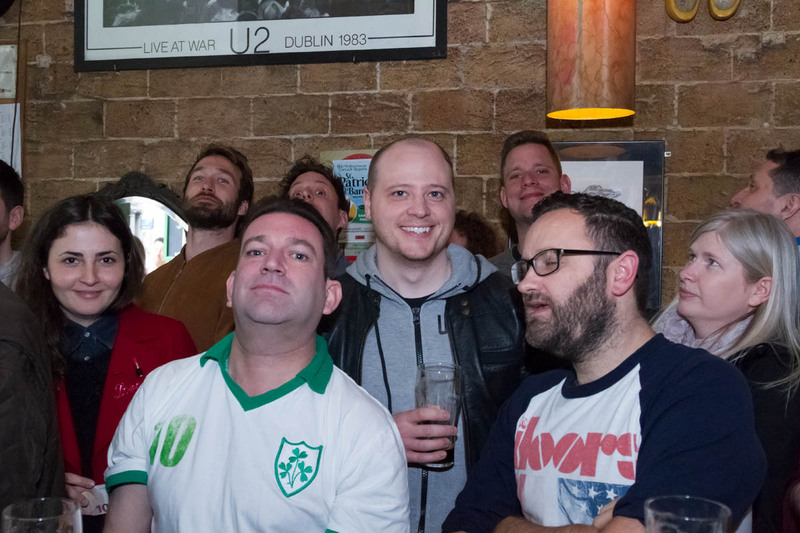 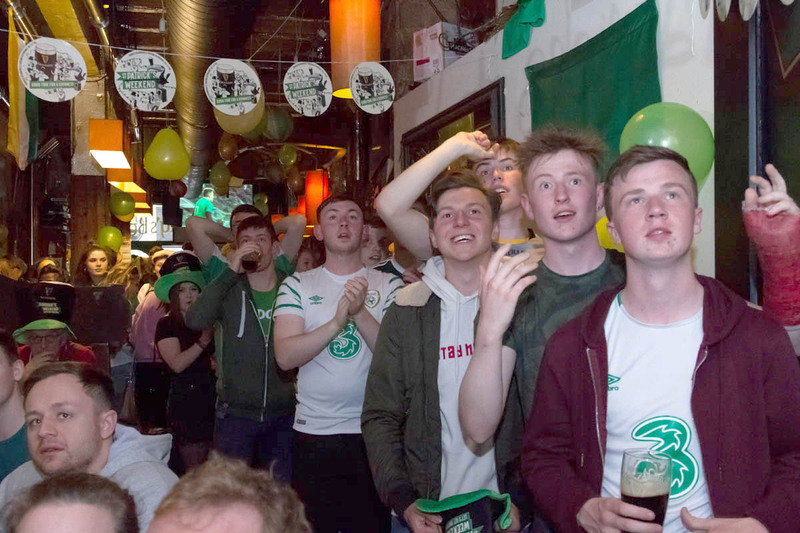 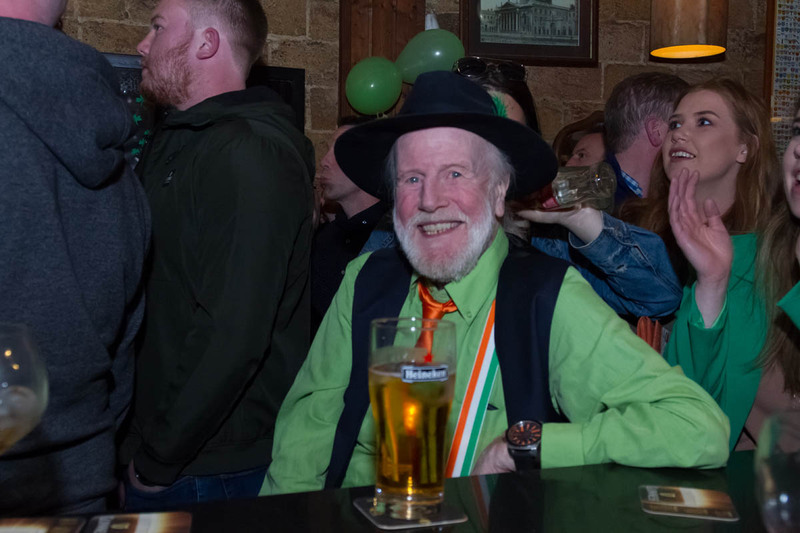 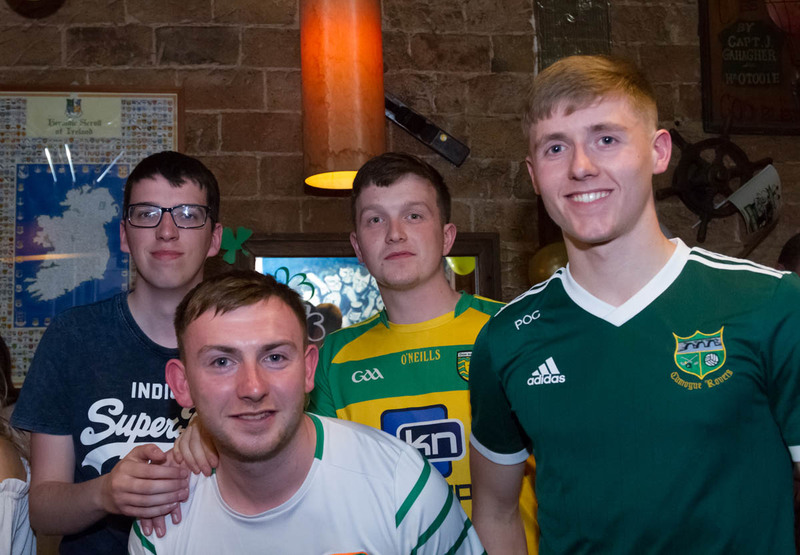 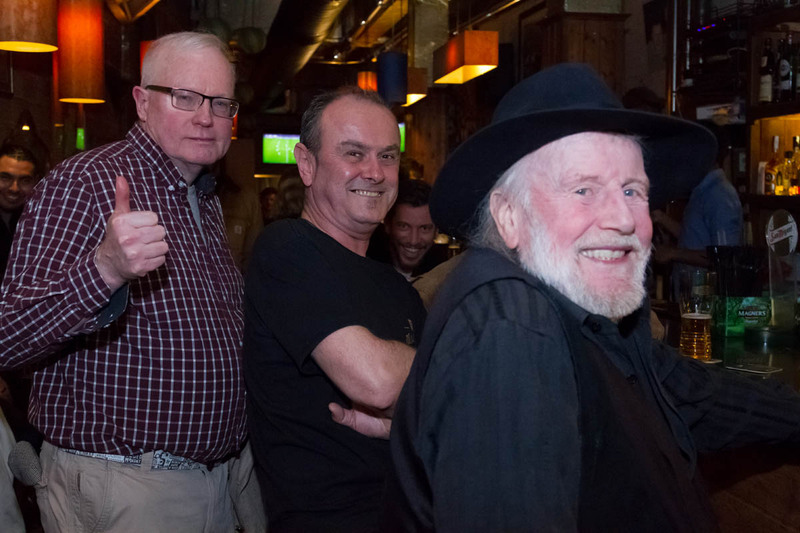 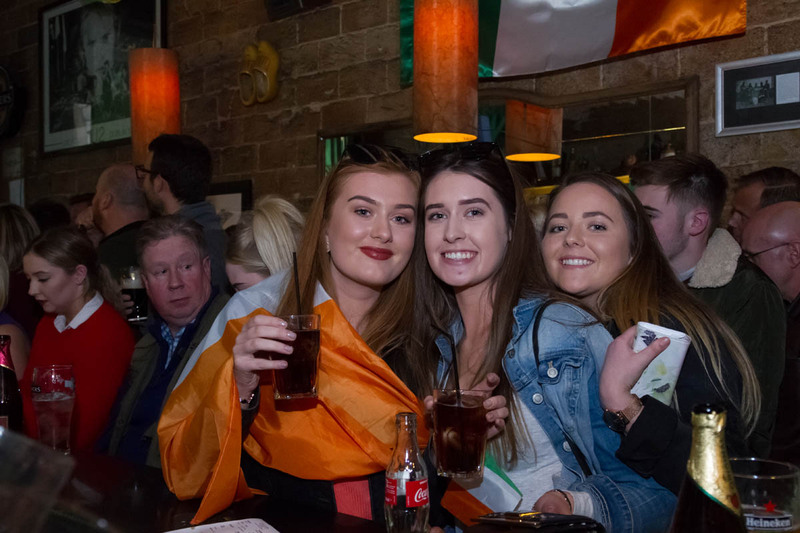 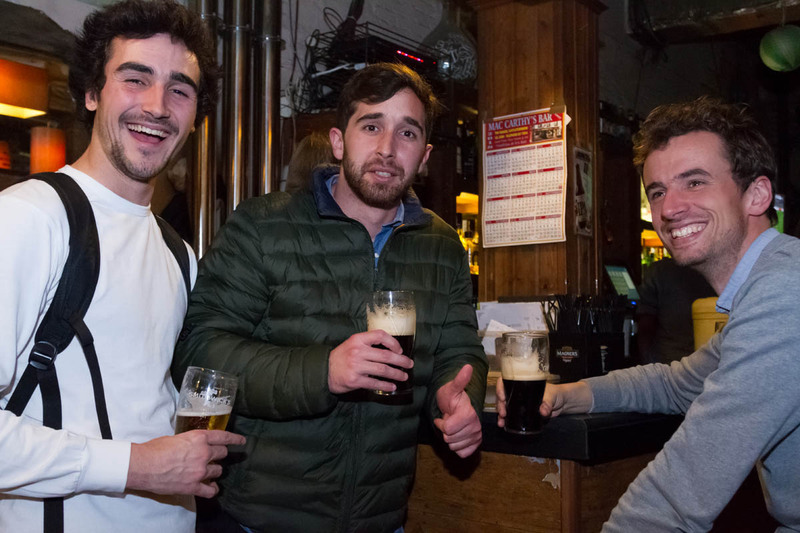 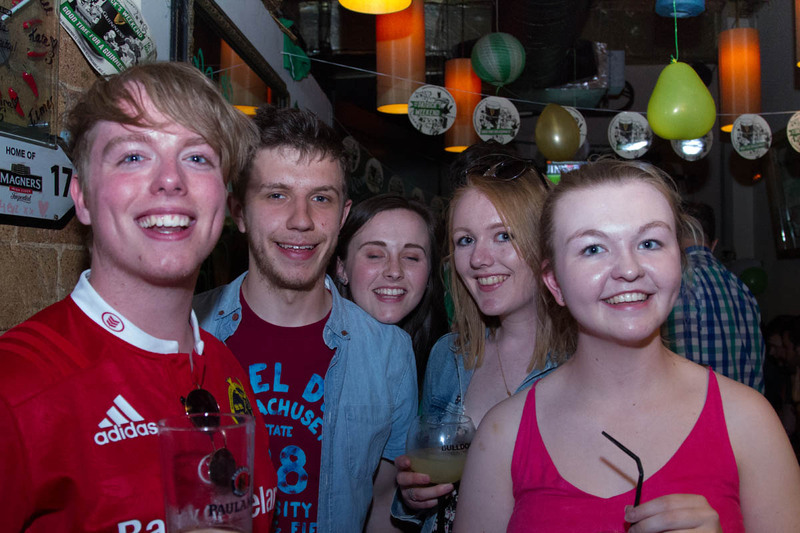 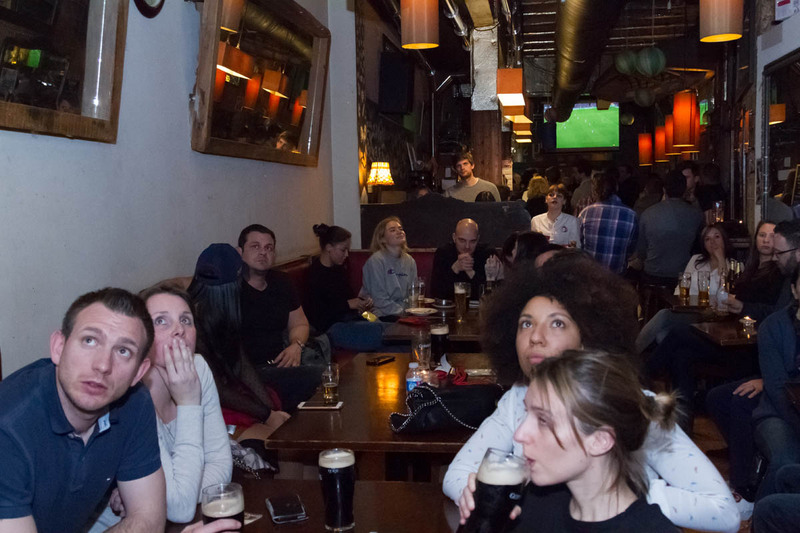 So much craic that many tourists end up putting McCarthy’s Irish Bar Barcelona on their sight-seeing list every night of their stay! 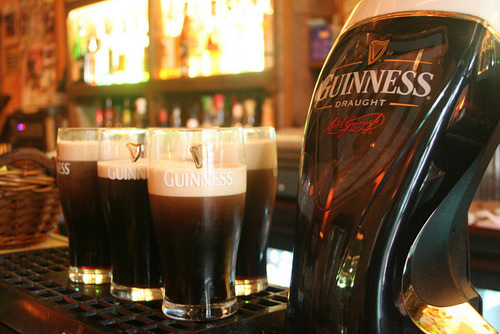 So why not come and join us to rest your tired feet and enjoy a nice pint of Guinness!